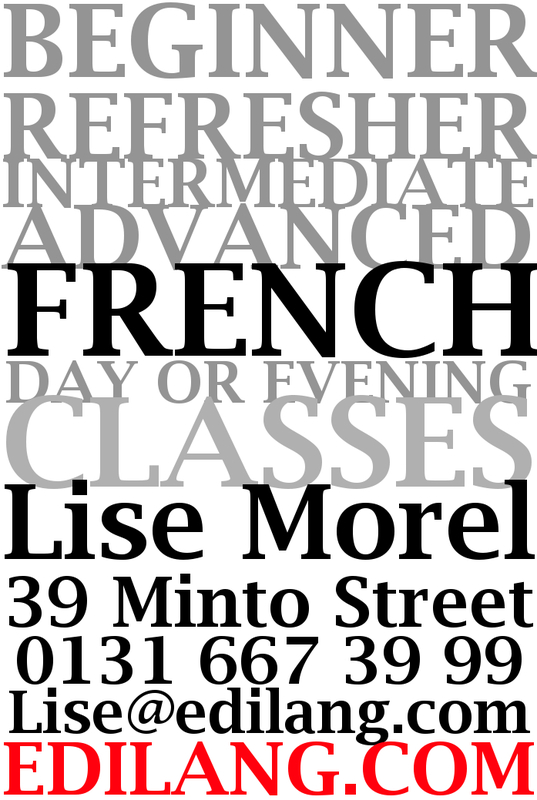 The classes take place in Minto Street, in Newington. Minimum 4 students; Maximum 8 students. Anything else? Just ask me! Feel free to contact me for any other information. I will be happy to answer any queries.